An independent, non-denominational school, BGS is located on the edge of the Brisbane CBD in Spring Hill, across from Roma Street Parkland. The campus comprises two precincts: a Middle School for Years 5 to 8, and a Senior School from Years 9 to 12. Together they provide a tailored educational environment for boys of different ages and a seamless transition to high school. Brisbane Grammar School has welcomed boarders since 1869. Harlin House caters for 100 students, with individual rooms for senior boys and three dormitories for boys from Years 5 to 10. BGS’ broad liberal education aims to develop multi-literate students who are critical, reflective and creative thinkers. Each boy is challenged to fulfil his potential and achieve his best. 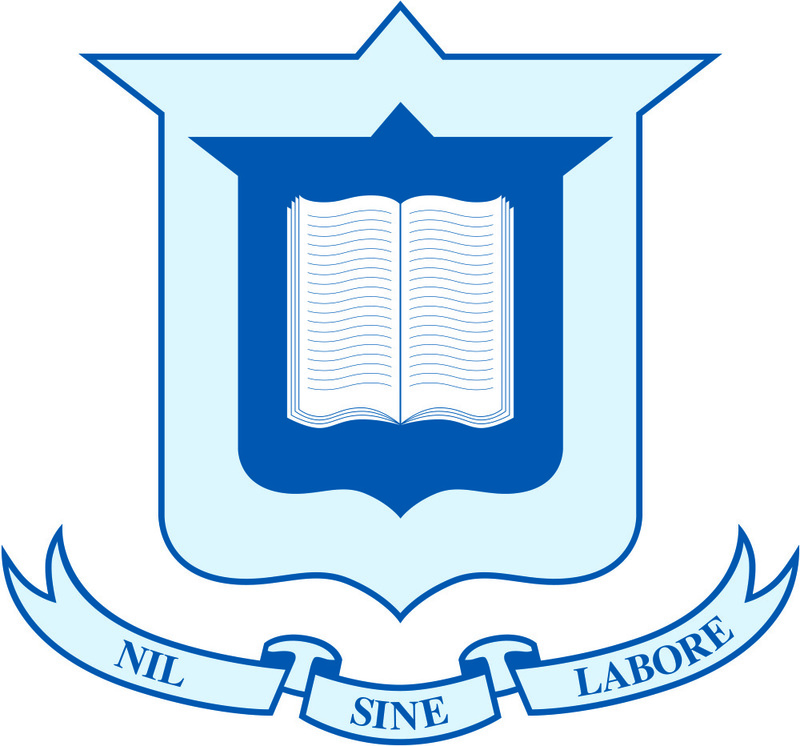 The School’s excellent academic record reflects the BGS motto, nil sine labore - nothing without work. In response to Queensland’s new ATAR assessment system, BGS has developed a teaching framework known as Effective Thinking Cultures to give boys the skills to meet the demands of the new assessment environment. Student wellbeing is also central to the School’s mission. Teachers support boys to be happy, confident and resilient, both at school and as lifelong learners. A dedicated student wellbeing team implements the School’s formalised wellbeing program, which aims to monitor each student’s progress. Beyond the classroom, boys are encouraged to make the most of the School’s co-curricular activities, which include sport, the visual and performing arts, and special interest clubs and activities. By developing their talents and pursuing their interests, boys make friendships and learn teamwork and leadership skills. A member of the Great Public Schools’ Association of Queensland (GPS), the School takes part in a variety of competitive sports and activities, including basketball, cricket, chess, cross country, debating, football, gymnastics, rugby union, sailing, swimming, tennis, volleyball and rowing. BGS also has a fencing program and offers a martial arts club. Students are also encouraged to take part in public purpose programs specific to each year level, to foster a sense of service and connection to the wider community. Public purpose contributes to the School’s mission to nurture thoughtful and confident men of character who contribute to their communities. As part of its unique educational experience for boys, Brisbane Grammar School also provides students with adventure-based education at the School’s Outdoor Education Centre at Moogerah, west of Brisbane. Visit our Spring Hill campus on Saturday 20 July 2019 from 12pm-3pm to meet teachers, students and parents and see the School in action. For more information visit our website www.brisbanegrammar.com or email Director of Enrolments Mr Jamie Smith at enrolments@brisbanegrammar.com.